~❧ Robert Burns Supper, Sunday, January 27th Celebrate Scotland's beloved bard with a Scottish-inspired dinner menu with Scotch pairings. Plus, enjoy traditional live music with fiddle & piper, and poetry readings throughout the night. Plaid attire is encouraged! ﻿Details. ~❧ Valentine's Day, Thursday, February 14th Love is in the air! Chef Bond prepares a Valentine’s Day menu, with optional wine pairings, for you and that special someone! Join us at Bondir, winner of multiple Best Romantic Restaurant Awards from Boston Magazine, for a warm and cozy date night out. We will also have special dishes the whole weekend to continue the celebration. Details. Full details, & menus, will be available a few weeks before each event. We hope to see you at Bondir this winter! Please join us for a festive and fun evening celebrating Scotland's beloved national poet Robert Burns. The night will include a Scottish-inspired dinner menu prepared by Chef Jason Bond, with Scotch and beer pairings. We will also enjoy traditional live music, and poetry readings throughout the night, including Address To A Haggis. Plaid attire is encouraged! ENTERTAINMENT: Dan Houghton will be our piper for the event. You can check out a video of Dan performing with his band. Chef Bond prepares a 5-course Dinner menu, with optional wine pairings, for you and that special someone! Join us at Bondir, for a warm & cozy date night out! Plus, we will have a few special dishes added to our menu during the whole weekend to continue the celebration. We're teaming up again with our friends from across the street, to host a brewery tour and beer dinner. 5:30 PM ~ The night starts at Lamplighter Brewing Co. where you'll get to tour the facilities, ask questions, and enjoy a sample! 6:30 PM ~ Journey across the street for dinner at Bondir with multi-course menu prepared by Chef Jason Bond. Each course will be paired with a different Lamplighter brew, and the team from the brewery will join us for dinner to continue chatting about their beers. $85 per Person, Includes Tour, Dinner & Beer! Tasting Notes and abv tbd since it is yet to be brewed. 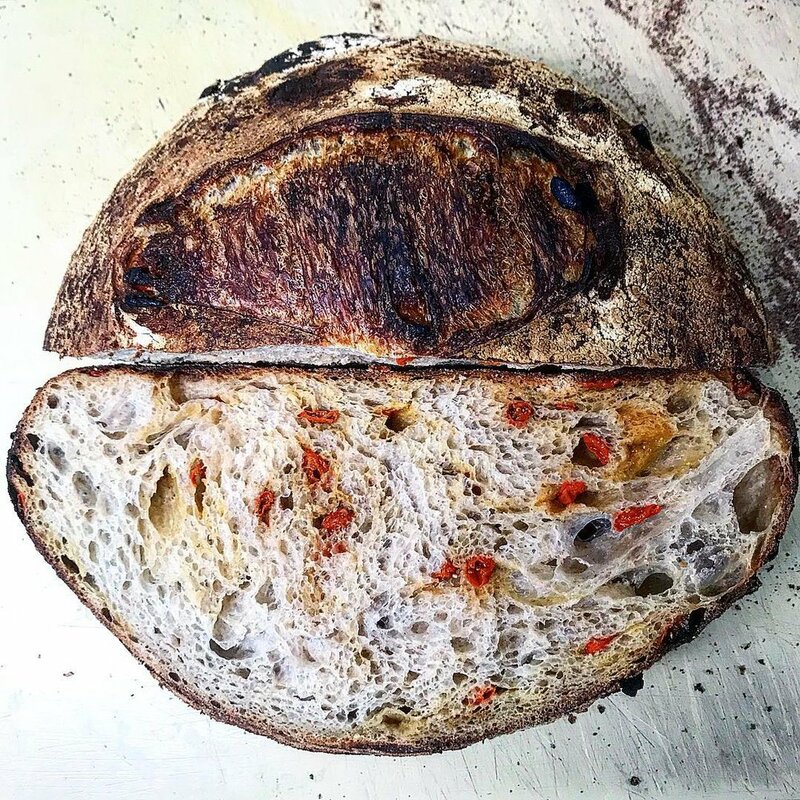 Please join Chef Jason Bond for a hands-on bread class at The KITCHEN at Boston Public Market, in conjunction with The Trustees of Reservations and Oldways Whole Grains Council. For tickets please visit the Eventbrite page. “The KITCHEN at the Boston Public Market is honored to welcome Jason Bond, Chef and Owner of award-winning Bondir Restaurant in Cambridge. 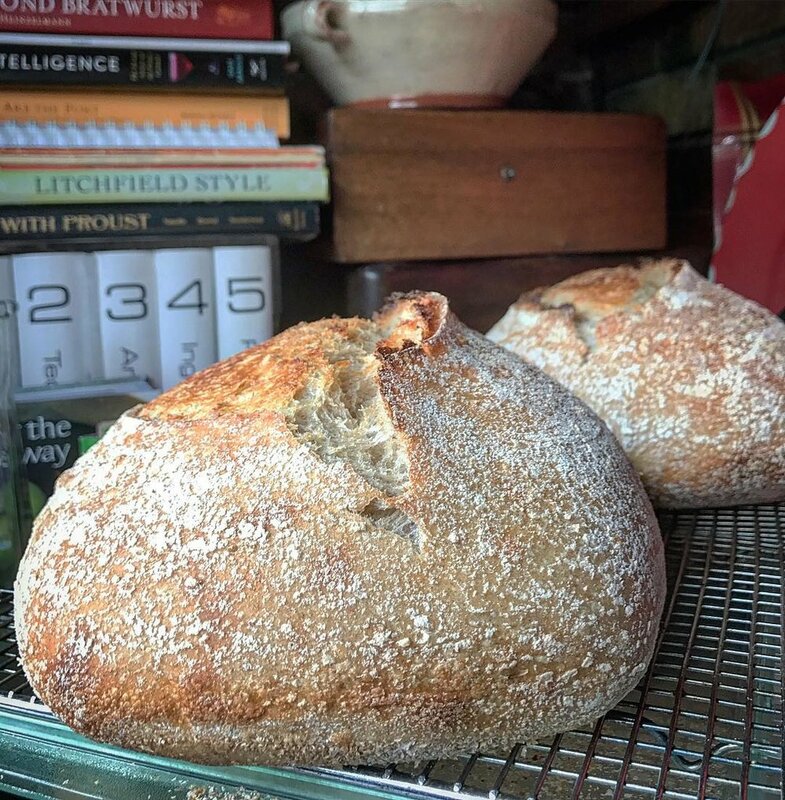 This very special hands-on baking class is held in collaboration with the Oldways Whole Grains Council, a non-profit helping people rediscover shared cultural traditions through food. 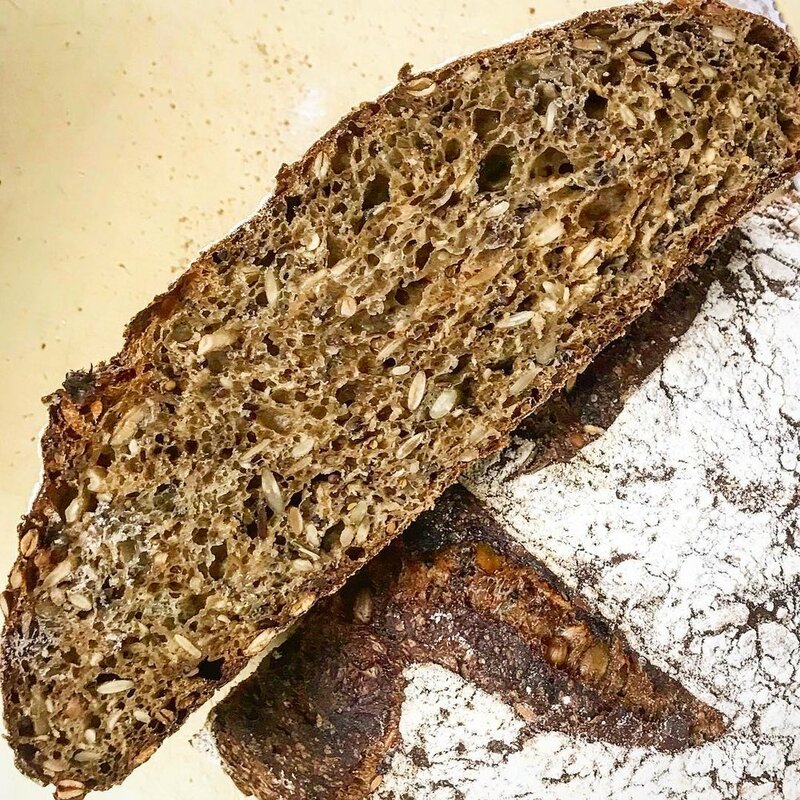 “In this hands-on class, attendees will learn Chef Bond's secrets to baking the perfect loaf of bread - one of the hallmarks of his popular Cambridge restaurant. Guided by Chef Bond you’ll create two from-scratch loaves of bread to finish baking at home, plus made a cultured butter from scratch, and increase your comfort in the kitchen through new skills, techniques, and flavor profiles. 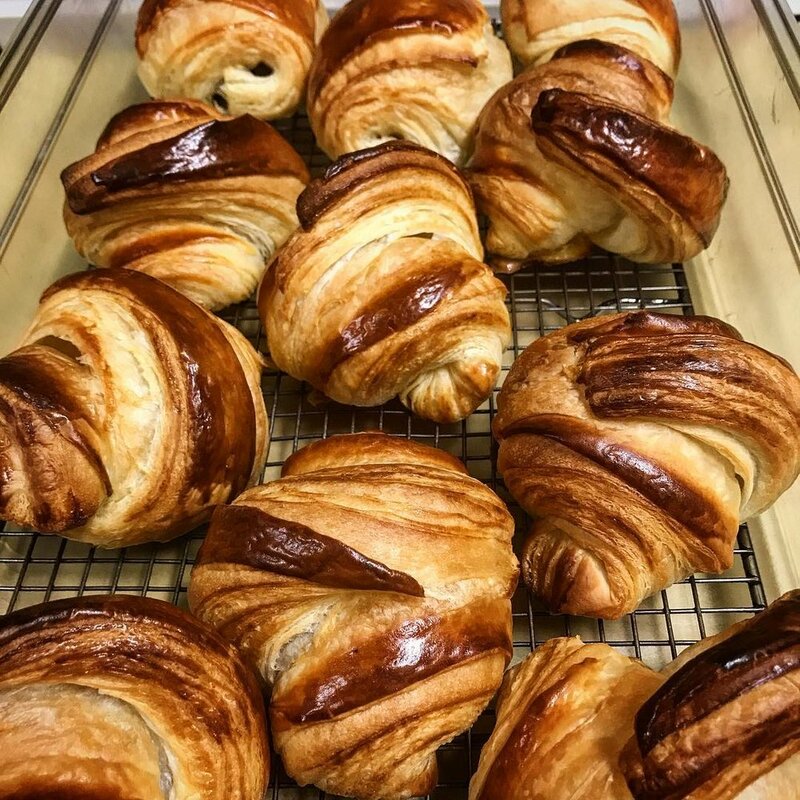 You'll also enjoy his fresh baked breads with a generous spread of local cheeses and other finger foods from Boston Public Market farmers and artisans. 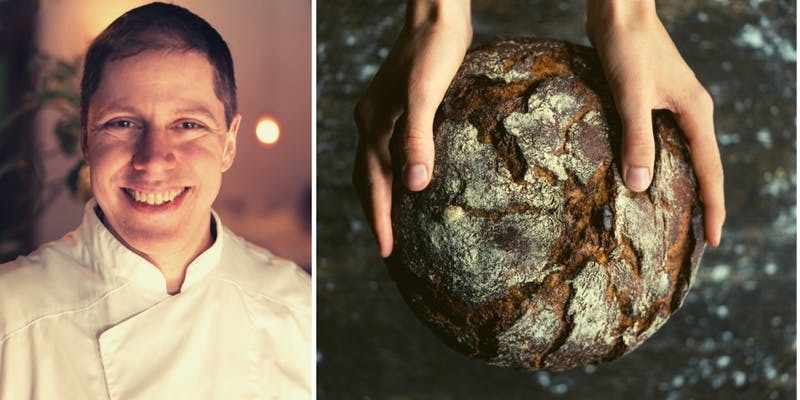 “Join us to bake side-by-side with one of Boston's most prestigious chef heroes who is committed to highlighting New England’s local farmers, fishermen and artisans on his menus! In this lively, hands-on cooking class you’ll learn how to utilize the produce and products of the farmers and artisans of the Boston Public Market. “In addition to learning a new cooking style, you'll enjoy tastes of three local New England wines that pair perfectly with recipes we’ll be making, courtesy of The Massachusetts Wine Shop. Our first all-vegan dinner this summer was a big success, with guests giving lots of great feedback. So, we've decided to do it again! Please join us on March 20th for a five-course entirely-vegan dinner menu prepared by Chef Bond. The dinner will feature locally-sourced ingredients from the root cellars of several local organic farms we've been working with for many years, like Sweet Autumn Farm, Hutchins Farm, and Codman Farm. Chef Bond's affinity for the full range of pure vegetable flavors is always apparent in many of our menus, but on March 20th it will be the star of the show! 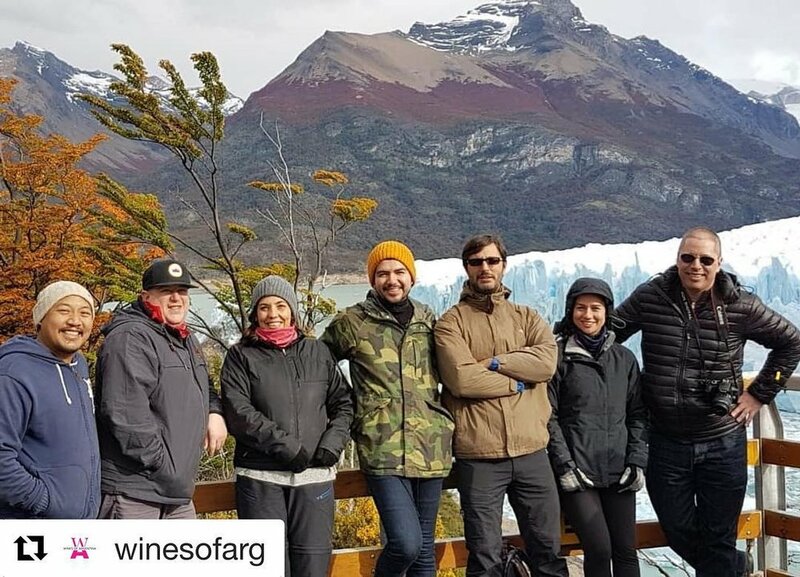 Last spring, after submitting a winning entry in a recipe contest, Chef Jason Bond was given the exciting opportunity to visit and tour the beautiful vineyards of Argentina, in particular the Uco Valley of Mendoza, which is widely considered one of the top wine regions in the world. 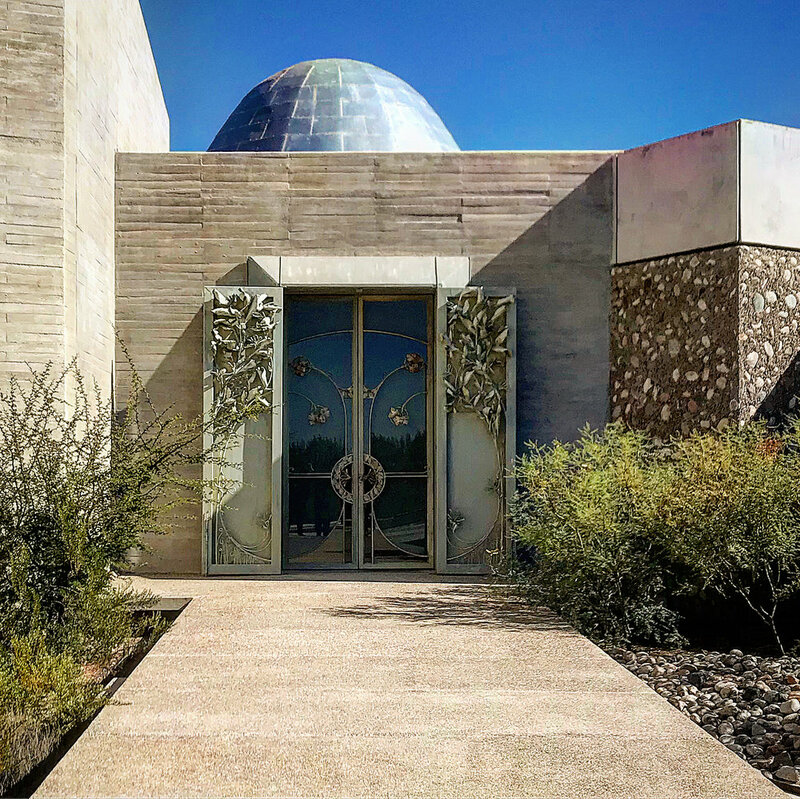 Inspired by Malbec World Day and Chef Bond's amazing experience in Argentina, we will host a special dinner celebrating Malbec and other varietals grown in the Uco Valley. We'll showcase these varietals through the beautiful wines of Zuccardi, featuring Malbecs from 2008, 2011, and 2013. In addition to the Zuccardi Malbecs, we will have an amazing 2004 Catena Cabernet. 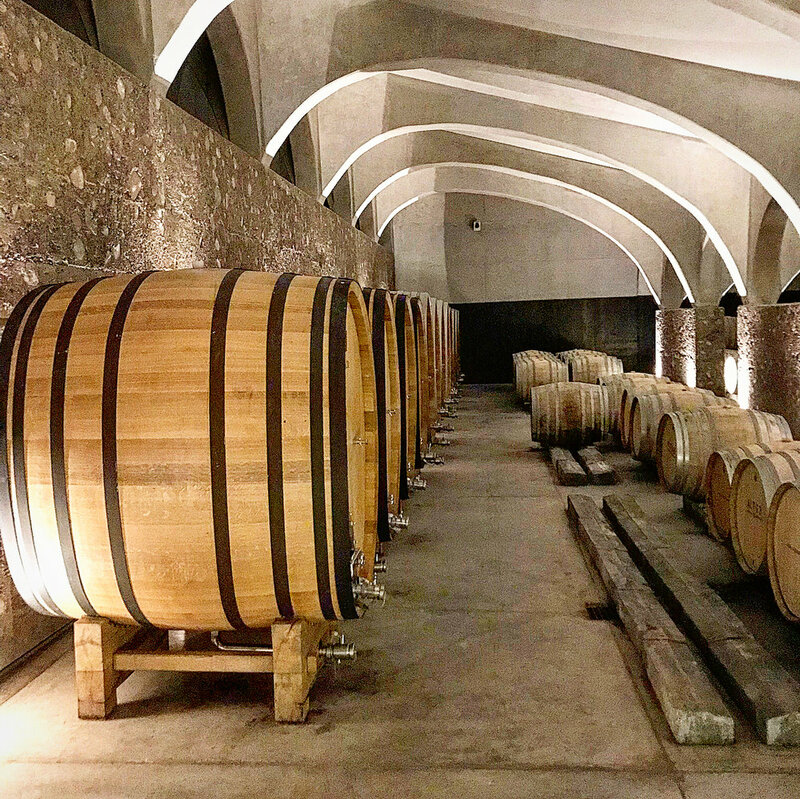 We are very excited to be able to offer our guests the rare opportunity to taste great vintages of some of the the most famous fincas in the Uco Valley, right next to each other. 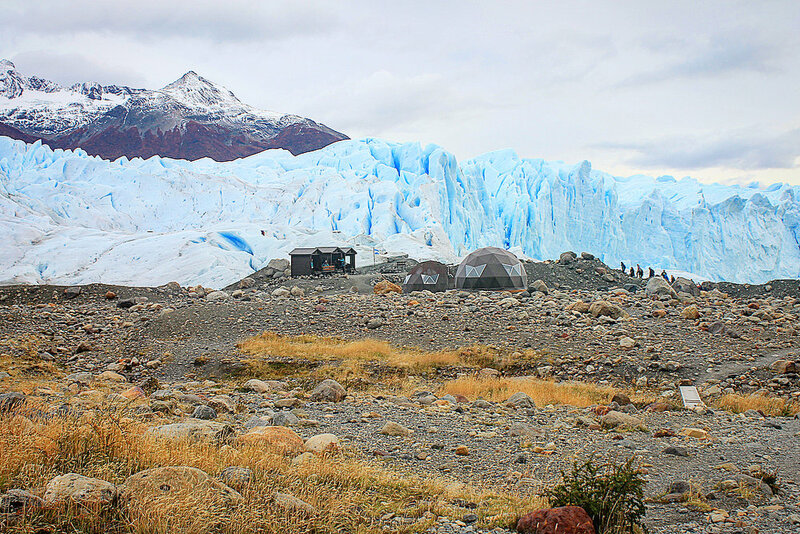 The dinner menu will be influenced by the Argentinian cuisine Chef Bond experienced while traveling, especially the techniques and ingredients found in the high-elevation Andes. Zuccardi importer, Lee Schlesinger, will join us for this event having just returned from the harvest. He and Chef Bond will share insights on the Uco Valley region, it's terroir, and what makes these wines so special. "I'm really excited to revisit these amazing wines after seeing the land and meeting the winemakers. I was surprised by how true-to-place these wines are and that we do not see more of them." 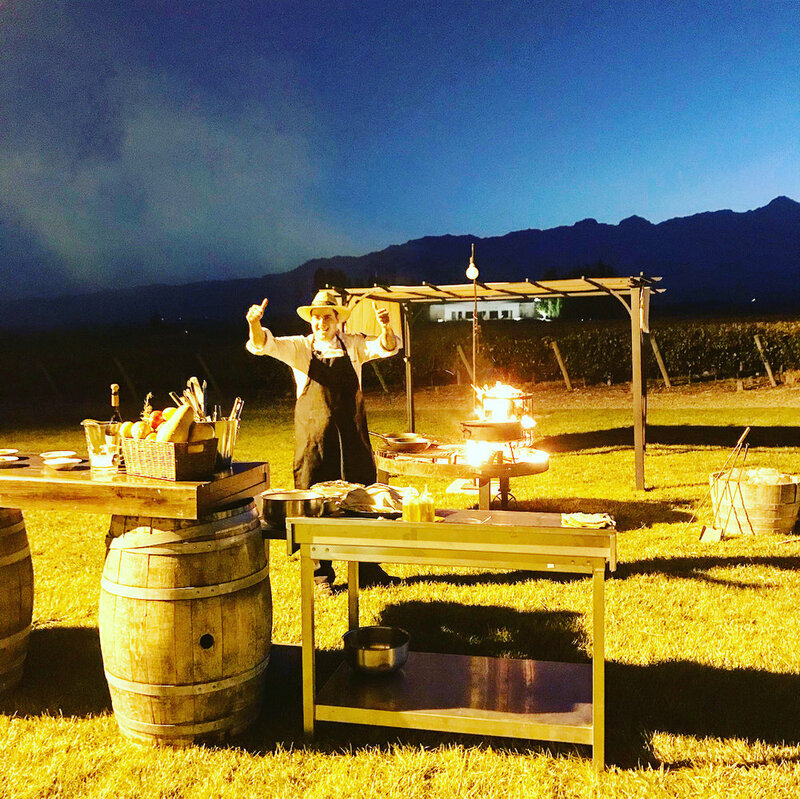 Sponsored by Star Chefs and Wines of Argentina, the "Breaking New Grounds" contest asked for an original recipe inspired by an Argentinian wine. Chef Bond's wine inspiration was Petit Verdot, Finca, Decero, Remolinos Vineyard, Agrelo, Mendoza, Argentina, 2013. And his winning recipe was "Spit-Jack Pumpkin with Venison Jus, Wild Mushrooms, and Mora di Castilla"
$85 Per Person, Class is limited to 12 people! 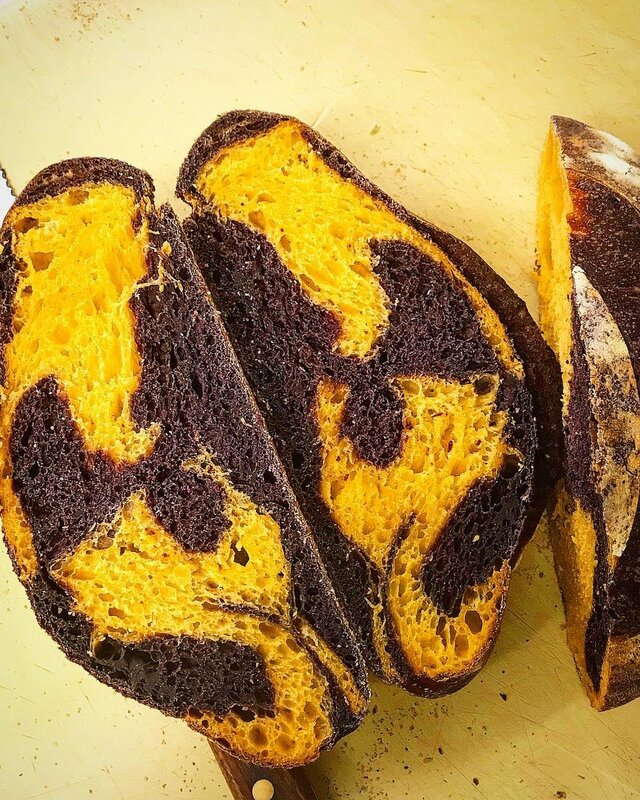 Learn bread making from Chef Jason Bond, as he shares his techniques for a variety of sourdoughs and croissants. ﻿Begin with coffee and discussion in the morning. continue with hands-on learning using many techniques and ingredients, then enjoy lunch while everything is baking. The day finishes with a basket of goodies to take home, including your breads, croissants, and recipes! Call 617-661-0009 to hold your spot, or sign up online. It's always wonderful to hear positive feedback from our guests each night about the bread we serve at Bondir. The bread service has always been an important part of the experience Chef Bond chooses to create for diners. He's experimented with and studied a vast array of techniques and ingredients over the course of his career, and was even invited to contribute to Nathan Myhrvold & Francisco Migoya's Modernist Bread, the 2600-page follow-up to Modernist Cuisine. We hope you can join us for this fun afternoon of discussion, learning, eating, and baking!